Twitter Handle of Barkha Trolled for Interview with Karan Johar! User Calls Him “Chakka”! His Reply is Worth Reading! 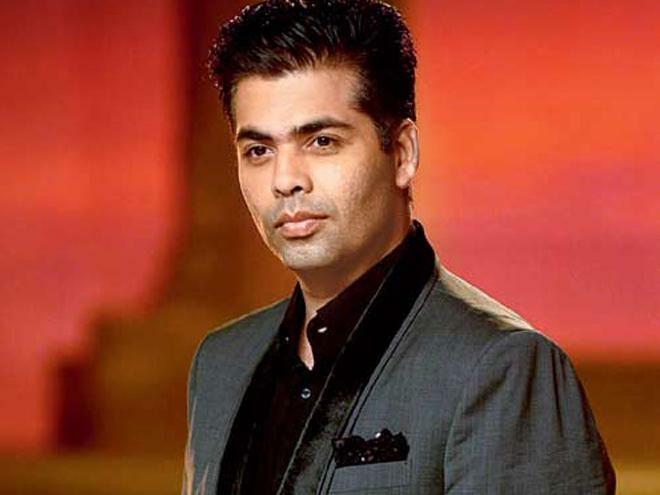 Karan Johar has always been a target of Twitter trolls; people make fun of him for some reason or the other. We know that Twitter users love to troll celebrities, but it seems Karan is their favorite. On the other hand, even Karan is very active on social media platforms and speaks openly on several issues. However, he doesn’t take trolls casually, he makes sure to give mouth-shutting replies, so that trollers don’t dare to mess with him again. Once again a troller tried to hurt KJo but got it back perfectly from the filmmaker. Well, when Barkha Dutt posted a video of her interview with Karan Johar, a person named Rahul Tripathi, labeled her and KJo “Chakkas”. This is what he tweeted..
As soon as Karan Johar saw this tweet, he trolled Tripathi in his epic style..
Karan asked him to get well soon, since he felt he was mentally sick. Instead of getting angry, KJo handled the situation calmly and we love him for that.